Do not re-upload elsewhere without permission! This includes other torrent sites, Usenet, direct download links, etc. Notes: Full Highlight Show, Adverts Removed. 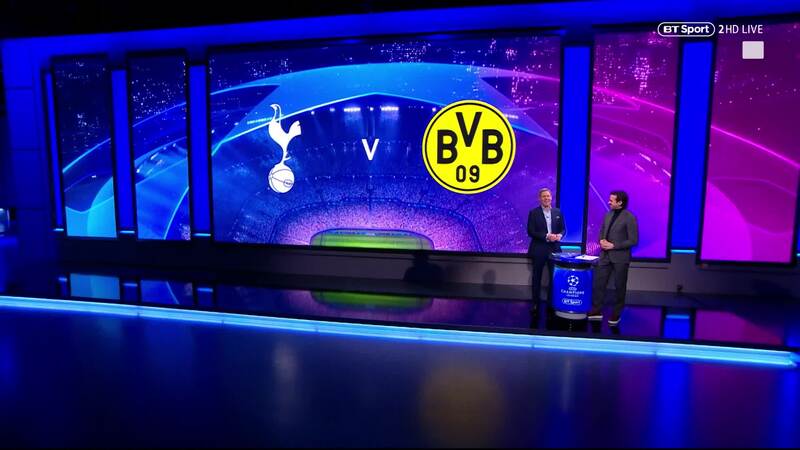 All the goals from the first batch of UEFA Champions League Round of 16 first legs, including, Man Utd v PSG, Tottenham v Borussia Dortmund, Roma v Porto and Ajax v Real Madrid.